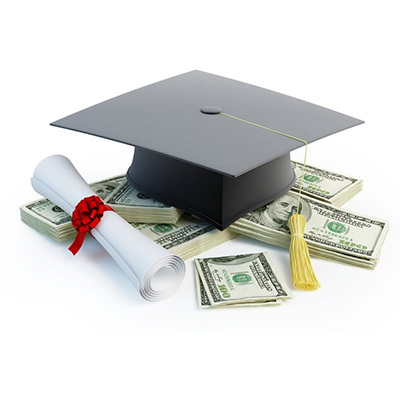 The Virginia School Counselor Association (VSCA) 2015 Student Scholarship was established in 2015 for the purpose of providing financial assistance to Virginia students pursuing post-secondary opportunities. One scholarship of $1,000 will be awarded each year funds are available. Participants should be high school seniors planning to pursue a post-secondary opportunity, with a minimum unweighted cumulative grade point average of 3.0 or higher. Applications must be submitted by April 17, 2015; final selection will be made by May 22. 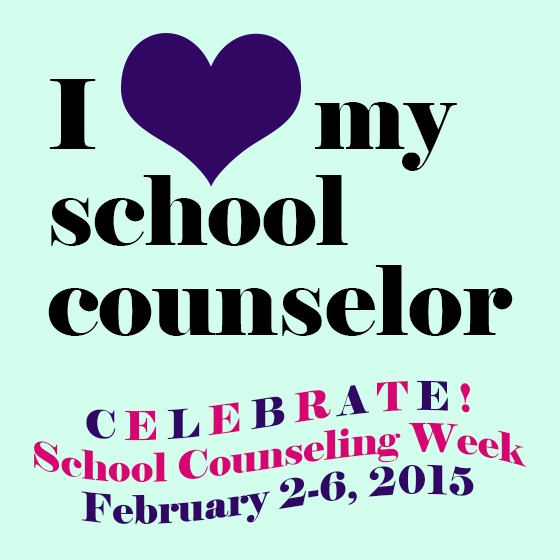 It’s School Counseling Week! Have You Thanked Your Counselor Today? 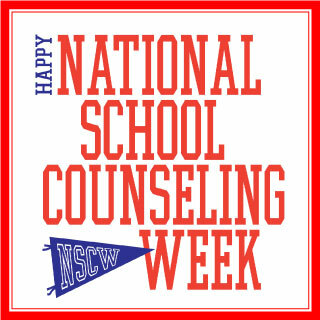 National School Counseling Week 2015, “Celebrate School Counseling,” will be celebrated from Feb. 2-6, 2015, to focus public attention on the unique contribution of professional school counselors within U.S. school systems. National School Counseling Week, sponsored by the American School Counselor Association (ASCA), highlights the tremendous impact school counselors can have in helping students achieve school success and plan for a career. 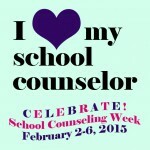 National School Counseling Week is always celebrated the first full week in February. It’s a golden opportunity to show your community’s appreciation for your school counselor(s)!